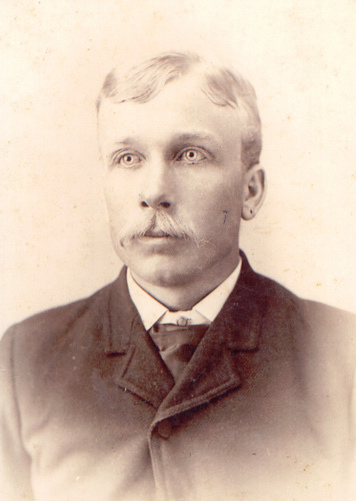 Nels as a young bachelor Nels Theodore Anderson was born in June of 1866. He married Anne Isaacson and together they had six children. Rasmus Anderson ???? - ???? Gunhild Aslaksdatter ???? - ???? Last changed on 2 October 2004 by Bradley James Wogsland.